The SynerScope team benefits from the guidance of a close advisory board. The advisory board consists of leading academics in different data science disciplines and a veteran in IT product development. Jack (Jarke J.) 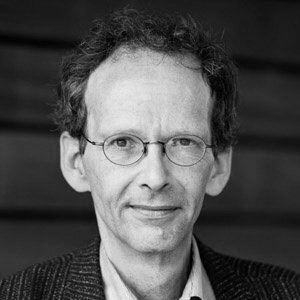 van Wijk is full professor in visualization at the Department of Mathematics and Computer Science of Eindhoven University of Technology (TU/e). Piek Vossen is full Professor of Computational Lexicology at the VU University Amsterdam, Head of the Computational Lexicology & Terminology Lab (CLTL) and co-founder and co-president of the Global WordNet Assocation (GWA). In 2013 he won the prestigious Spinoza Award of the Netherlands Organisation for Scientific Research (NWO). 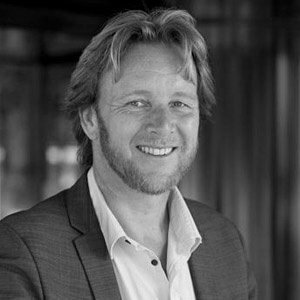 He is a member of several advisory boards and institutes and also participates in the Stichting Nationale ‘Denktank’ on the 2014 theme Big Data. For many years he combined his academic career with his work in the industry and worked at Sail Labs (1999-2001): a long-term research laboratory developing language technology of the future and as a C.T.O. of Irion Technologies B.V. (2001-2009), where he developed multilingual language technology. He is/has been involved in several national and international projects, such as Acquilex-I and II, EuroWordNet I and II, Arabic WordNet and Global WordNet Grid. His latest project NewsReader develops is the "History Recorder" . Mr. Zane has over 30 years of product development experience, principally focused on large distributed and parallel software and hardware systems. He has led the development teams for several products from inception to successful customer and market segment acceptance. Mr. Zane is the co-founder and CTO of ParAccel which was founded in 2005. Here he focussed on building a next generation analytical platform based on a unique columnar storage technology. ParAccel was recently acquired by Actian. Prior to ParAccel, Barry Zane served as vice president of Architecture for tera-scale database appliance vendor Netezza Corp. since its founding in 2000. He was responsible for guiding all aspects of software architecture and implementation, from initial prototypes through volume shipments to leading Telecommunications, Retail and Internet customers. Mr. Zane was CTO at Applix Inc., which he joined shortly after it was founded in 1983 and held several key development positions at the company before being named CTO in 1991. He was responsible for the development of Applixware, and was part of the senior management team that led Applix to a successful initial public offering (IPO) in 1994. 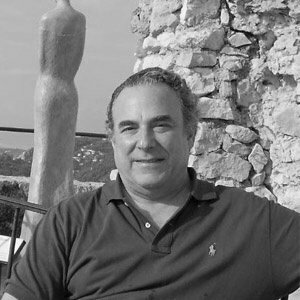 Previously, Barry Zane held development and management positions at Prime Computer since 1978. He earned a BS in Electrical Engineering from Carnegie-Mellon University.